How conservation and community are being united for a sustainable future in Manu Biosphere Reserve, one of the most biodiverse places on Earth. It's been a whirlwind year here at the Manu Learning Centre (MLC), a research and education hub in the remote Peruvian Amazon, and we've been reflecting on the highlights from our research, education and community work as we head into 2018. 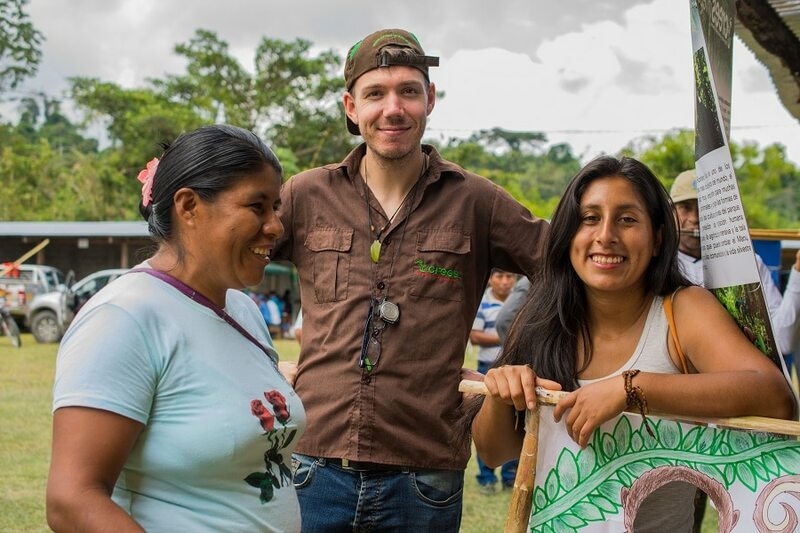 Our aim is to show how protecting regenerating rainforest can conserve biodiversity while improving livelihoods for the communities that rely on its natural resources to survive. So, what did our year look like? The beginning of the year started with some fantastic news – the exciting discovery and description of a species new to science thanks to the Crees Research Team and our brilliant volunteers. Our rainforest reserve at the MLC was farmland only 50 years ago – some areas completely destroyed, others selectively logged. 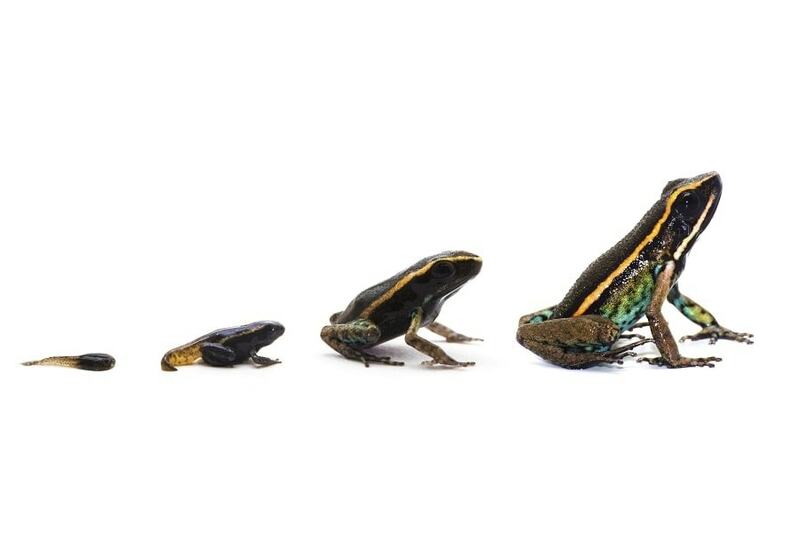 Today, it harbours species new to science, like the Poison Dart Frog (Ameerega shihuemoy). 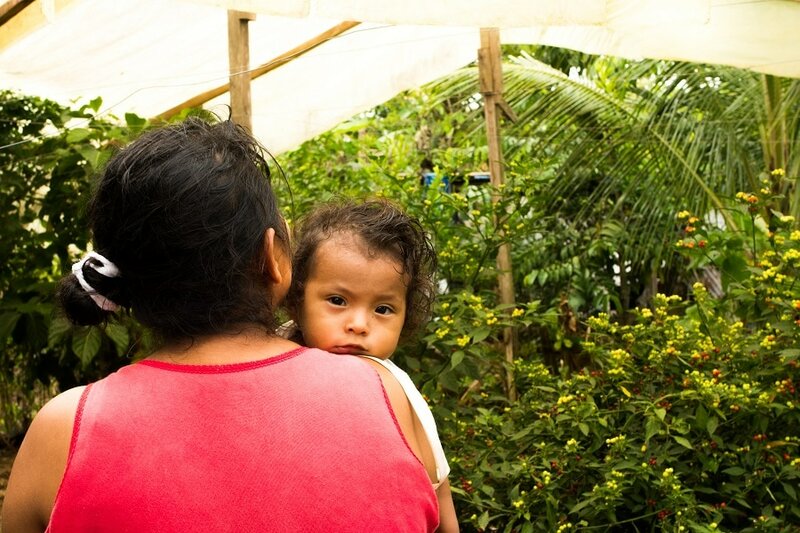 Crees supports 19 biogardens and 11 agroforestry plots to improve livelihoods and living standards for local people. Throughout the year our team of volunteers help build and maintain the vegetable gardens and farmland, while our Community Team provides technical support and facilitates access to loans. We run regular workshops; from how to manage pests and disease, to advice on selling crops and managing finances. Crees provides environmental education to enhance knowledge and expertise; from working with local schoolchildren and teachers, to providing free internships for national university graduates. This year, we hosted 26 local school students on our Real Rainforest Experience Days at the MLC – showing pupils what citizen science is all about and what makes Manu a biodiversity hotspot. We trained six national university students as part of our Conservation Intern (pasantía) programme that provides three months of free training in tropical ecology research skills at the MLC. Along with our usual environmental education activities, this year we have also collaborated with the Natural Protected Areas authority, SERNANP, and Frankfurt Zoological Society to deliver a series of environmental educational workshops for primary and secondary students and teachers throughout the Manu region. 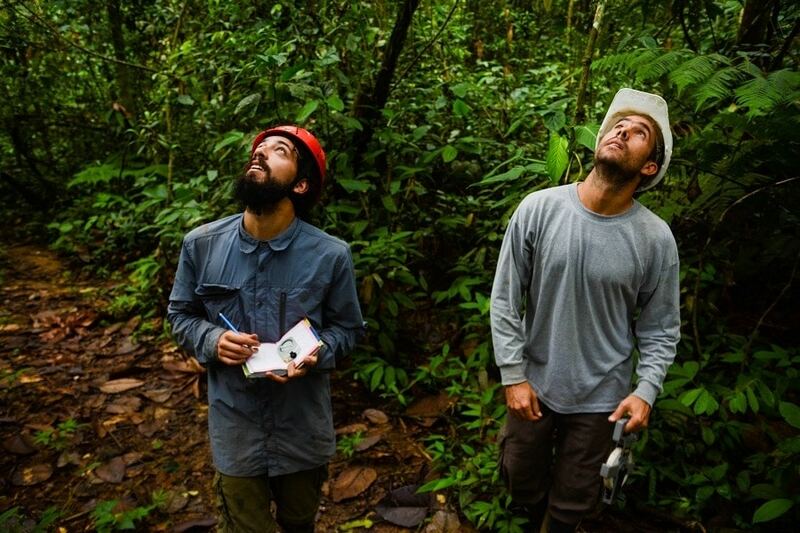 For another year running, out Tree Top Manu team climbed up into the canopies with their camera-traps to reveal more about secretive and elusive rainforest wildlife. Tree Top Manu is one of the largest arboreal camera trapping projects in the world and has been running since 2013, in collaboration with the University of Glasgow and funded by the Darwin Initiative. This year, we are looking at the impact of an illegal road that is being built through Manu rainforest. The team are busily analysing the footage and we'll be announcing the results early in 2018 so stay tuned. 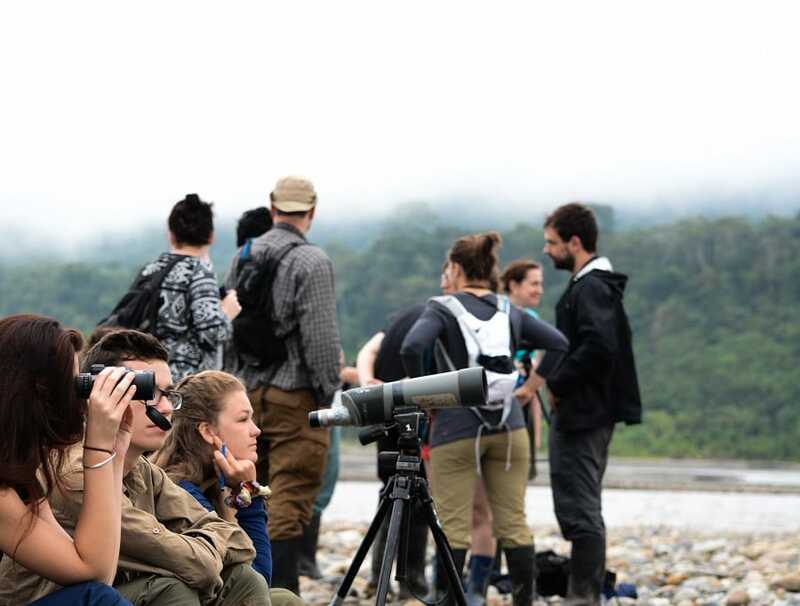 Every year a group of Conservation Interns leave the jungle, armed with new skills and experiences that will help them achieve their career ambitions. But 2017 has been particularly special. We said a fond farewell to Emma May and Mark Thomas – two interns who were so dedicated and hard working that we employed them as part of the Research Team. They've now headed back home to the UK and have started Conservation Masters at university. This is a fantastic achievement for both of them, as neither had previous experience in the scientific field before interning with Crees. Every day our conservation volunteers are out in the field achieving new skills and supporting our work – whether its collecting data on butterflies by carrying out one of tropical ecology surveys or building another biogarden in the community. Without this vital help, we would not be able to reach our ambition of creating a sustainable Manu. This year, we've been particularly impressed by the achievements of volunteer, Megan Dolman, who's research in Manu was published by BBC Wildlife Magazine. We were delighted to host our first ever group of Multimedia Interns this year. 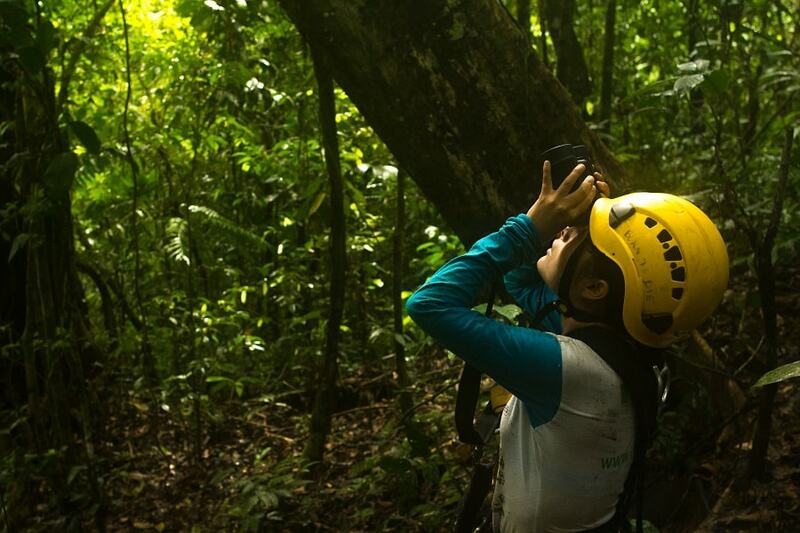 The brand new educational programme aids career development through hands-on media workshops in the heart of the rainforest. One of our interns, Lindsay O'Brien, said: “ I had the best time in the jungle, met some incredible people and learnt more than I could of hoped. Crees is something really special. Thank you." Thanks Linds – you're pretty special too! All year round, we're lucky to experience a wealth of incredible wildlife encounters. 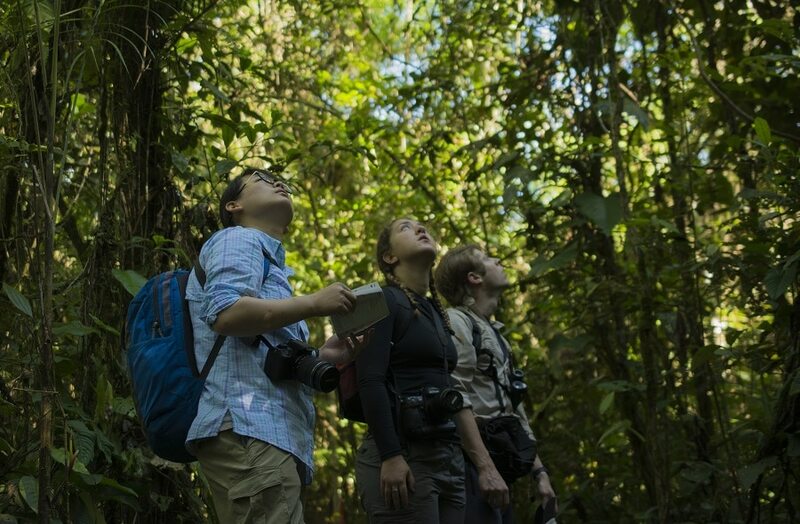 Our team of researchers and volunteers are ever curious and the forest never fails to surprise and delight them. 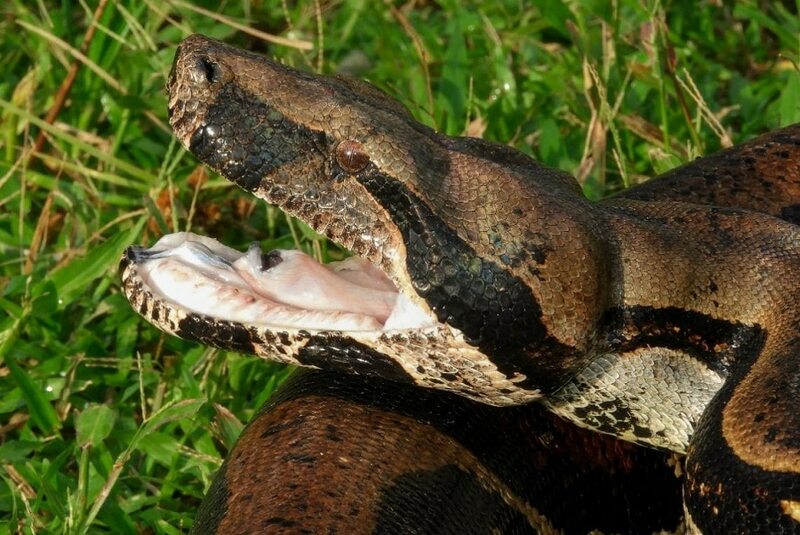 But there have been a couple of encounters this year that were extra special – the day we sat watching a puma as it calmly gazed down at us from its treetop lookout and then there was the time we met stumbled across beast of boa on the forest trails (pictured above). To celebrate these amazing wildlife sightings, we've launched even more wildlife-watching ecotours. Why not check them out and start planning a life-changing experience in the Amazon for 2018.